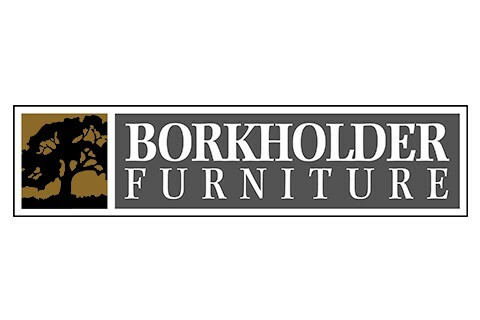 At Borkholder Furniture, the ideals of the Arts and Crafts movement are being reinterpreted into fresh, clean-lined silhouettes, by high-caliber furniture designers adept at creating stylish furnishings that stand the test of time. As specialists in solid wood bedroom, dining room and occasional furniture, each of our original and exclusive designs is built by hand to exacting specifications in the heartland of America, using time-honored techniques passed down through generations. A boon for the high standards of interior designers who seek both exceptional value and attentive customer service, all of our best-selling, heirloom quality collections are kept in stock for quick and dependable delivery. Those interested in tailoring our ever-growing portfolio of traditional, transitional and modern looks for special projects can also choose from dozens of wood finish options, applied with exceptional attention to detail and an eye for the natural beauty of our hand-selected hardwoods. Best of all, our knowledgeable representatives understand the unique needs of the interior design community and will partner with you to delight clients and help grow your business. Visit our showroom in High Pointor via the web at www.borkholderfurniture.com to request a catalog and engage with us on social channels. We look forward to working with you!